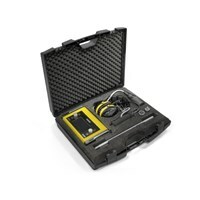 Advanced 2-in-1 measuring device for leak detection by correlation or acoustic leak detection. 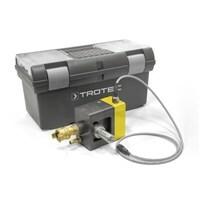 The ultra-compact solution for leak detection and leakage location in the water supply. Experience precision and versatility like you have never experienced them before. 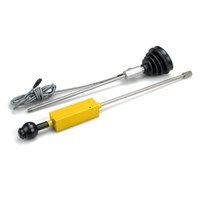 Accessories for the LD 6000 combo-detector. 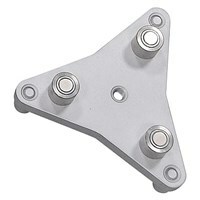 Tripod adapter designed for use with the LD 6000 combo detector. 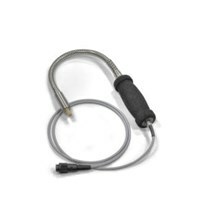 LD6000 hand sensor for trace gas detection. 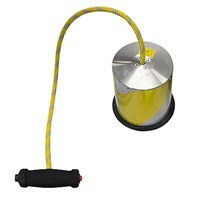 Protects your LD6000 equipment from smaller falls or scratches. 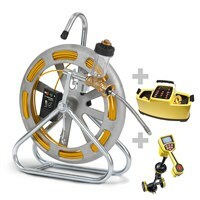 This impulse generator is excellently-suited for use with the LD6000 combi detector. 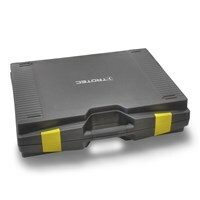 Transport case for LD series equipment. Ground sensor with active pump for locating the hydrogen leak detection. Repair kit for the LD-PULSE pulse wave generator. 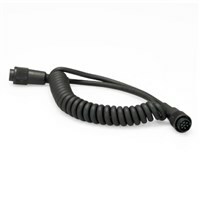 Connection cable for the LD 6000 BMW ground microphone. 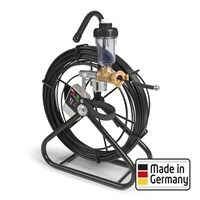 LD6000 PTS for pinpoint acoustic leak detection - directly on the pressurized house connection. LD6000 PTS Bluetooth receiver for connection on the combination detector LD6000. 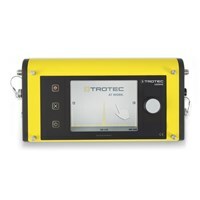 Whether acoustic leak detection or hydrogen measurement techniques - with the combi- detectors made by Trotec, you can encircle leaks in pipes and valves in a short time or even determine precisely. Reliable, certainly! 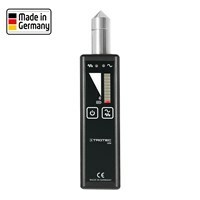 The LD6000 frequency analysis set is optimal for laying out pipes or to narrow down the search or pinpoint a leak – the highly-sophisticat­ed LD6000 and the high-quality microphone. In the set of different items are included, such as headphones, connection cables, shoulder strap, etc. 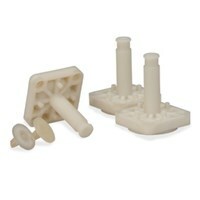 This set can be supplemented with optional additional sensors (e.g. 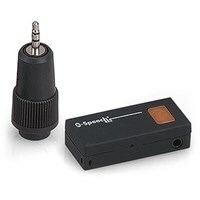 ground microphone, hydrogen sensor).